Memories plays a role in life. Let these devices help you! 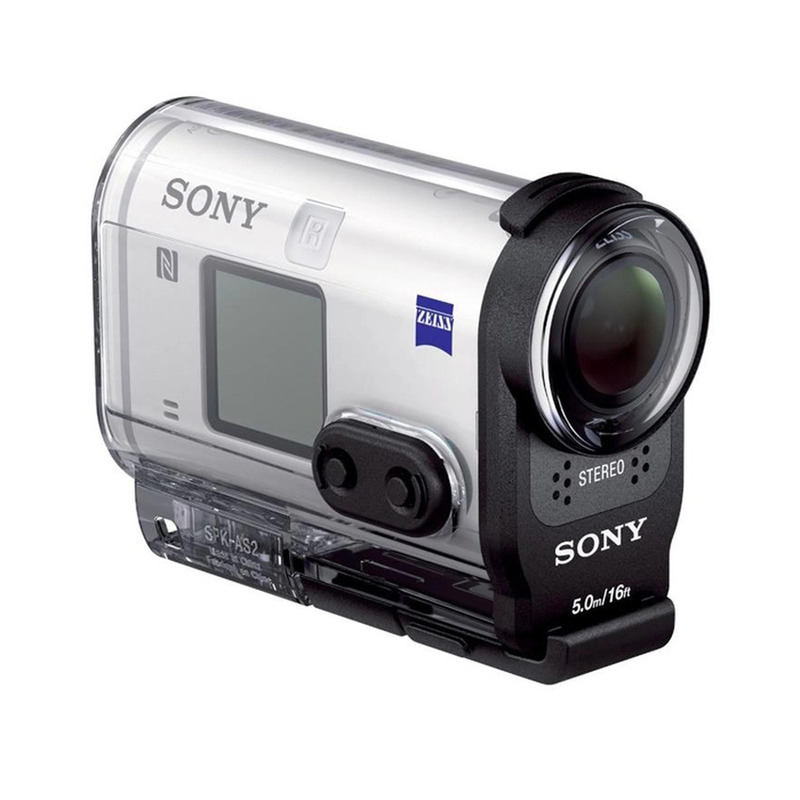 Action cameras are simple to operate, durable and unlike other cameras, they are designed to be attached on cars, motorbikes, helmets, and other objects. They might be small in size but that doesn’t mean they won’t get the job done. Let’s not forget their small size is only making things for convenient for us! In many ways, sony HDR-AS200V can become your ideal choice for an action camera. It has easy live streaming capability, above average audio, image stabilization and let’s not forget about the amazing wind noise reduction function. This camera comes with Exmor R CMOS sensor, 170° viewing angle, BIONZ X processor and Original Sony Malaysia Warranty. The User Interface might be rough around the edges because of it’s 1 square inch LCD screen but this doesn’t change the fact that it has an excellent video recording capability.